You’re invited to live the resort lifestyle of your dreams at The Carlyle. 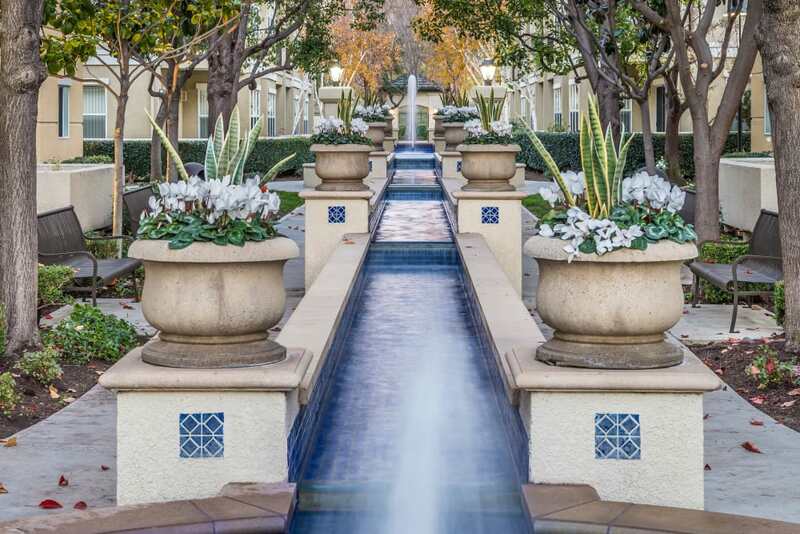 Our elegant apartment homes in Santa Clara, California, seamlessly blend modern style with timeless sophistication. 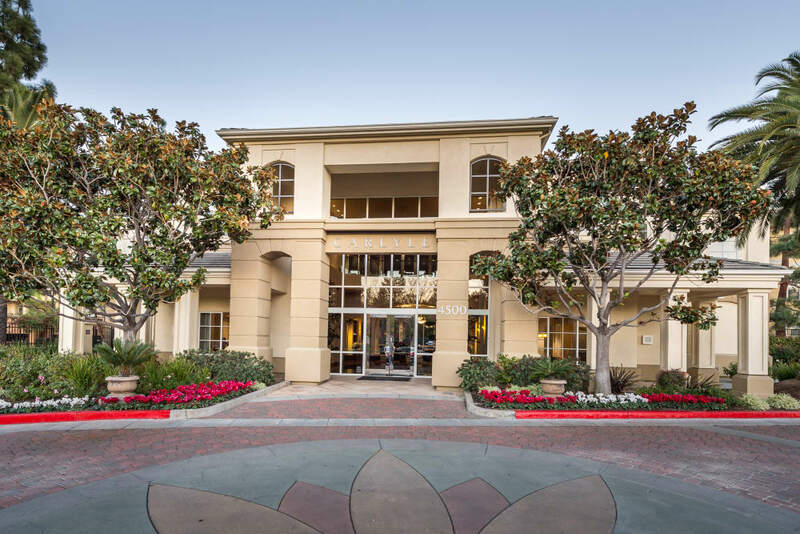 Surrounded by towering palm trees, our community is dotted with luscious, colorful gardens, a stately stone and tile fountain, a courtyard swimming pool, a soothing spa, and luxurious poolside cabana. Our gated community offers one, two, and three bedroom apartments for rent near Guadalupe River and the miles of hiking trails that run alongside it at the Ulistac Natural Area. When you’re back from your early morning jog, treat yourself to a cup of coffee on your own private balcony or patio, or do some weight training at our state-of-the-art fitness center. 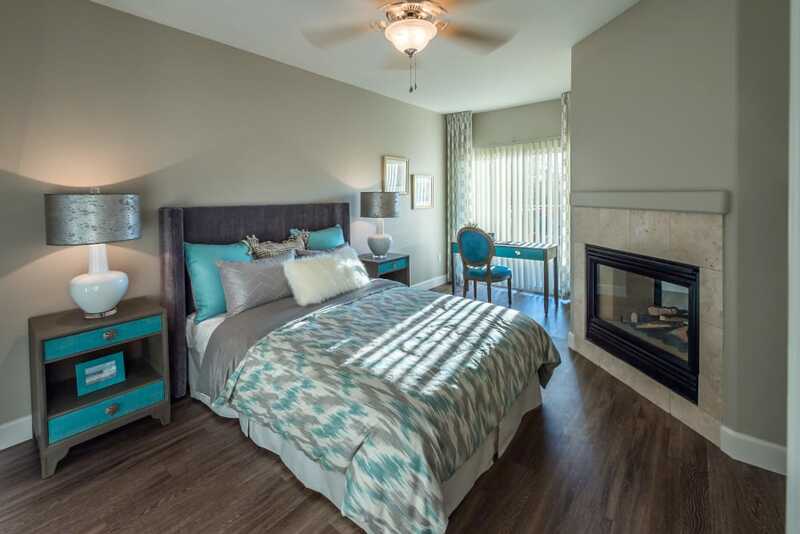 Whatever your needs, our generous floor plans and desirable community will help you meet them. 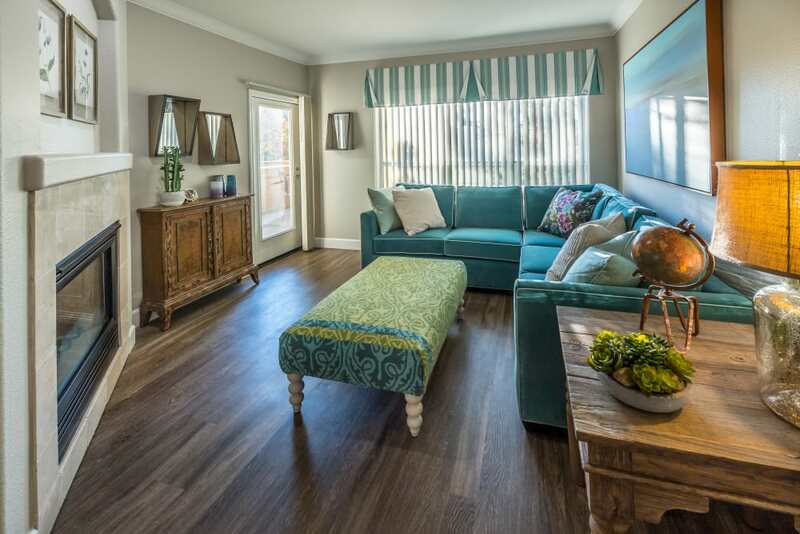 The one, two, and three bedroom apartments at The Carlyle boast generous square footage in all five unique floor plans. Our apartments feature gourmet kitchens outfitted with impressive crown molding, designer-inspired lighting, and gorgeous granite countertops. 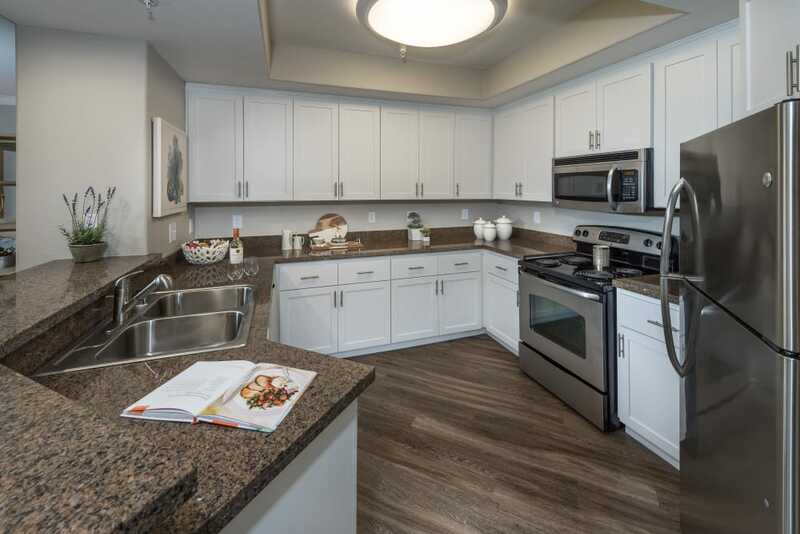 Plus, with ample kitchen storage, you’ll have room for all your pots, pans, and favorite kitchen gadgets. 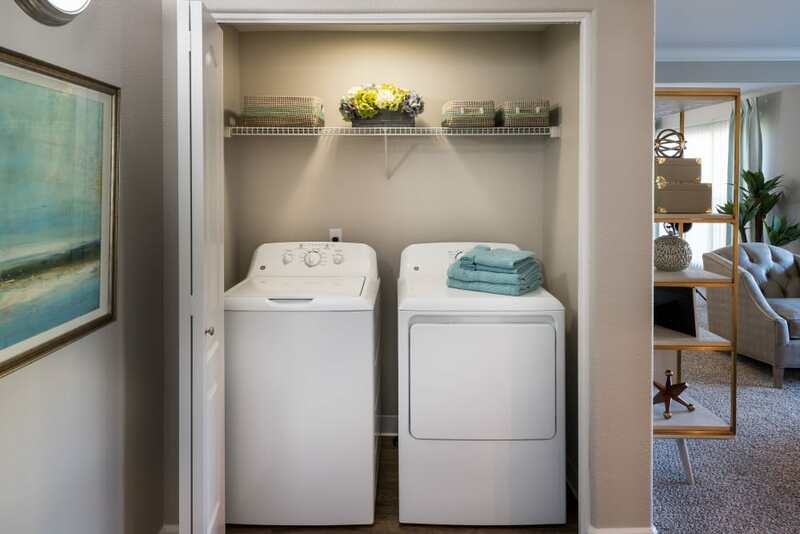 Come see how our modern features will enhance your life. 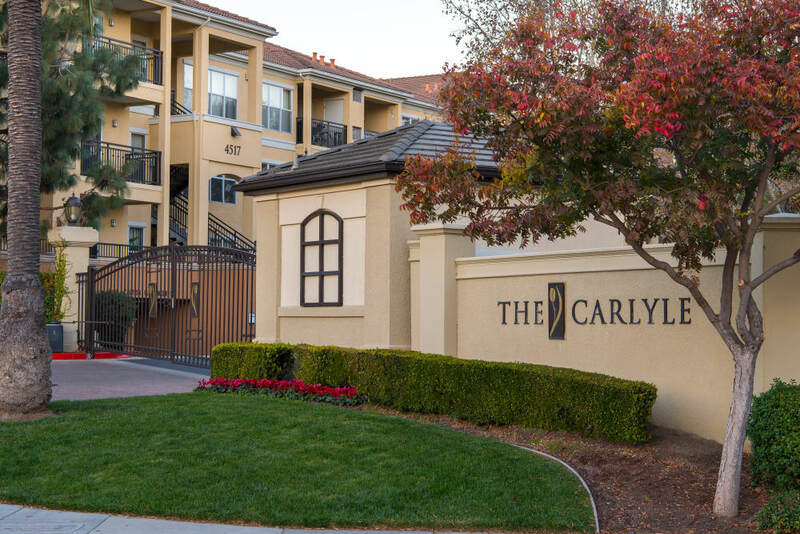 Located just three miles from the southern tip of the San Francisco Bay, The Carlyle in Santa Clara is home to many of the area’s most well-known attractions. We are the proud home of Levi’s Stadium and the San Francisco 49ers, as well as several of the world’s most successful tech and internet startups, including Cisco, Hewlett Packard, and Oracle. 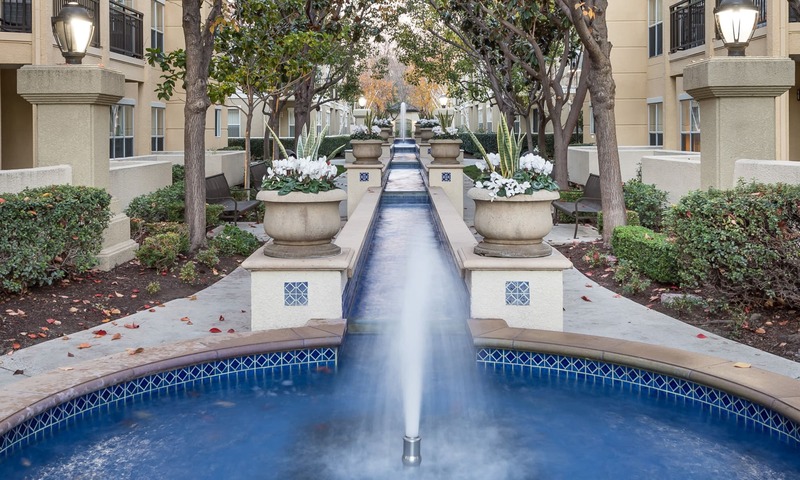 Plus, with easy access to innumerable fine dining, arts and culture, and immaculate green spaces, you’ll love your new home at The Carlyle. 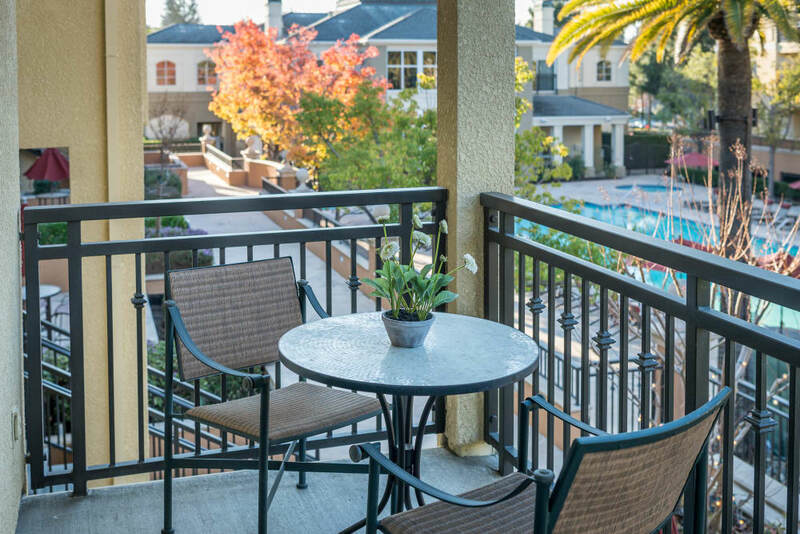 To make your dreams a reality, contact the friendly team at The Carlyle to schedule your personalized tour of our one, two, and three bedroom Santa Clara apartments for rent today.